The GMI Gasurveyor 500 Series is GMI's most technologically advanced range of gas detectors to date. The GMI Gasurveyor 500 Series consists of three different versions - 3-500, 6-500 and 11-500 and is the most technologically advanced range of gas detectors produced by GMI to date. 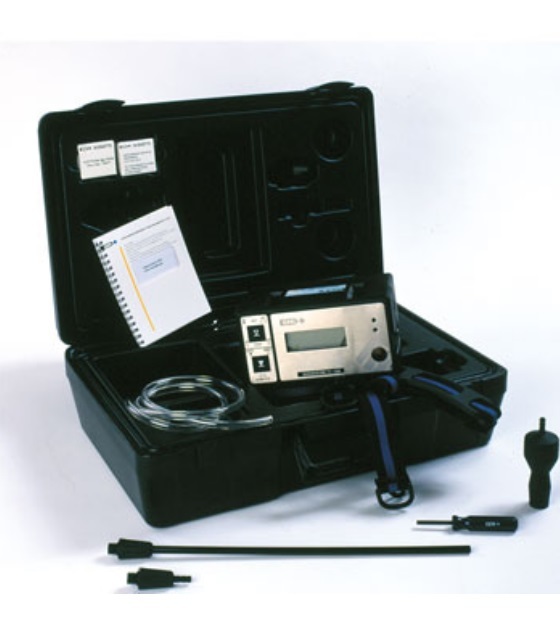 These products are flammable gas leak location instruments, with a mode for purging / inerting operations on the 3-500, with Carbon Monoxide monitoring on the 6-500 and Oxygen monitoring on the 11-500. 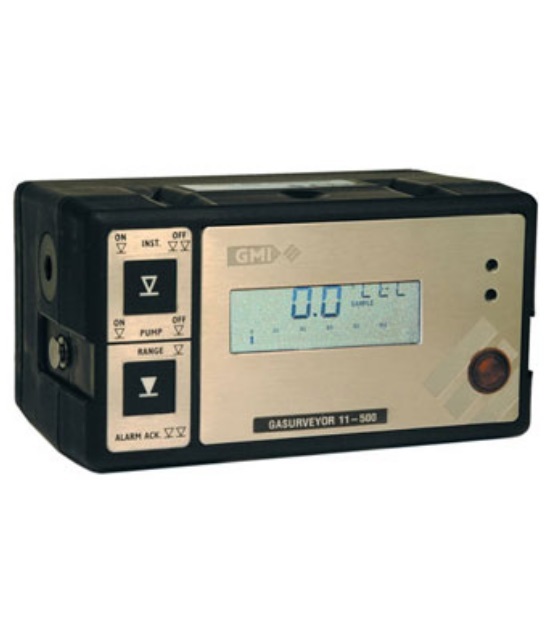 The GMI Gasurveyor 500 Series is available with rechargeable or alkaline battery options and are approved to European and North American safety standards. The case for the Gasurveyor has been designed to be very robust and anti-static. The detectors themselves are very easy to use, with a simple 2-button operation. A built-in sampling pump features as standard across each GMI Gasurveyor 500 Series detector, as well as large LCD with automatic backlighting for use in low level light conditions. The GMI Gasurveyor 500 Series also benefits from audible / visual alarms for all gas ranges, as well as fault alarms for low flow, low battery etc. 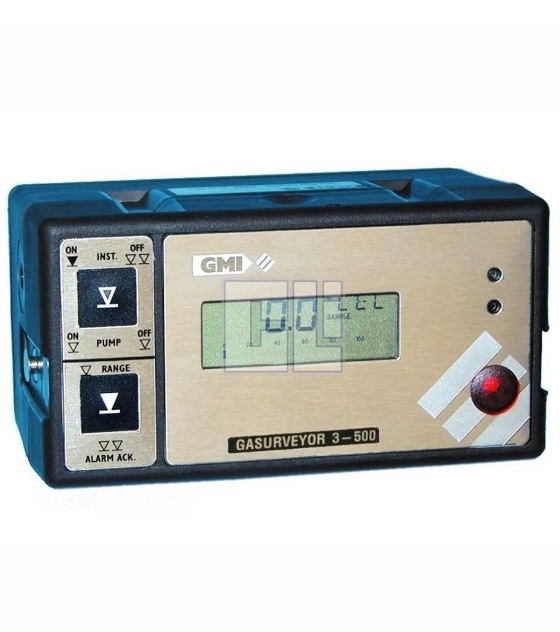 The GMI range of Auto Calibration Systems is compatible with the GMI Gasurveyor 500 Series. 42141	Standard Accessory Pack. Consisting of ; Gasurveyor 500 Carrying Case, 35cm Small Probe (open end), Probe Handle Assembly, Cotton Filters (2 Packs of 10), Sample Line Adaptor. 42151	Gas Industry Survey Accessory Pack. Consisting of ; Survey Carrying Case, Probe Handle, Probe Adaptor,Bellows Cup Probe, Swan Neck.